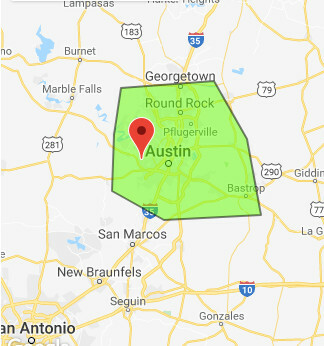 Austin Portal Potty Rentals is located in Austin, TX and serves central texas including Bastrop, Paige, Cedar Creek, Garfield, Wyldwood, Smithville, Utley, and surrounding areas. 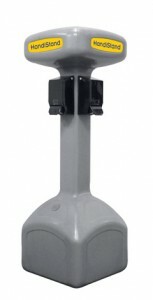 We provide high quality CLEAN Porta Pottys, Upscale Restroom Trailer Rentals, and reliable septic pumping service. 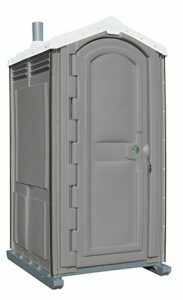 Call us today at 512-501-2697 to get a free quote for your Portable Toilet needs in Austin and surrounding areas. Our professional staff has strict portable toilet training and procedures that they follow every time they service or install a bathroom to ensure that it is left completely clean and absolutely spotless! 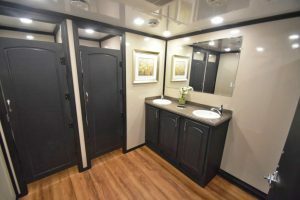 As a local Austin company, we offer new and clean porta pottie rentals, excellent and reliable service, and go out of our way to meet our client’s needs. We have several rental packages available for job sites, events, residential, and commercial applications in Austin. Call us at 512-501-2697 for a quick quote. Clean toilets and high quality Customer Support are our top priorities.